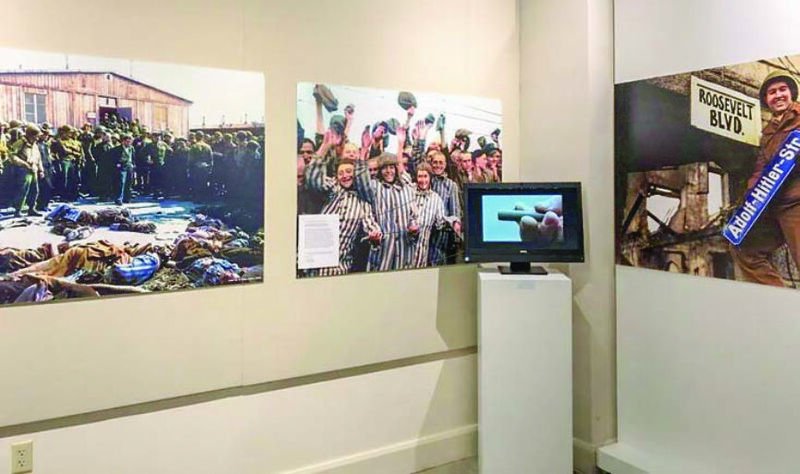 “Visions of the Holocaust” Exhibition featuring black and white photographs of Holocaust colorized by Yusuf Tolga Unker to never forget, to never ignore and to always remind Holocaust, opens at the Quincentennial Foundation Jewish Museum of Turkey, on January 24th, 2019. Yusuf Tolga Unker colorized Holocaust photographs after getting special permits from Yad Vashem Museum and Unites States Holocaust Memorial Museum. The exhibition is sponsored by German Consulate in Turkey. Germany’s Consul General in Istanbul will be present at the opening ceremony. Also, at the ceremony, Pianist Renan Koen will give a performance from her music composition “Holocaust Remembrance and Before Sleep”. The exhibition will be open to visitors until March 30th, 2019. Aside from the 59 photos colorized by Unker, watercolor paintings and charcoal drawings by Unker inspired by the photos will also be displayed at the exhhibition.